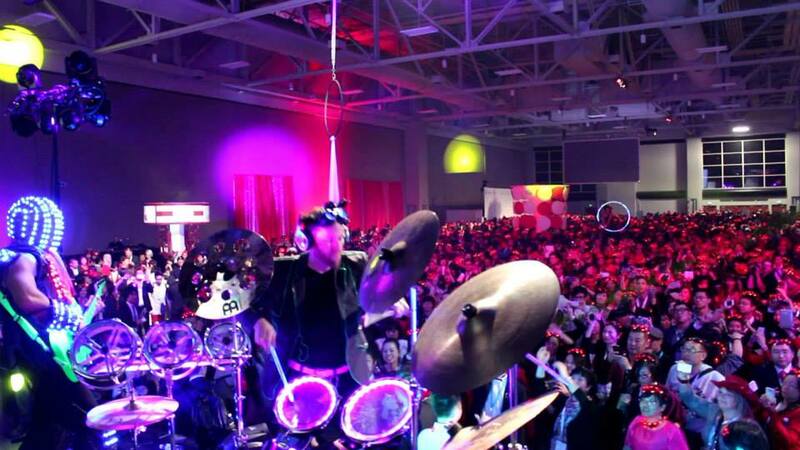 Amplifly is a high end corporate event band made of some of the best entertainers in the industry. What else?...let's see... Oh, yeah! They FLY THROUGH THE AIR while they perform. What do you get when you mix a Vegas quality aerial show with a light show, cyber punk, world class vocalists and a rockin' band playing your favorite top 40 hits? You get Amplifly! There is no other show like it anywhere. Your guests will dance all night to their favorite songs, while being impressed and dazzled by an unbelievable show. Amplifly can travel almost anywhere in the country. 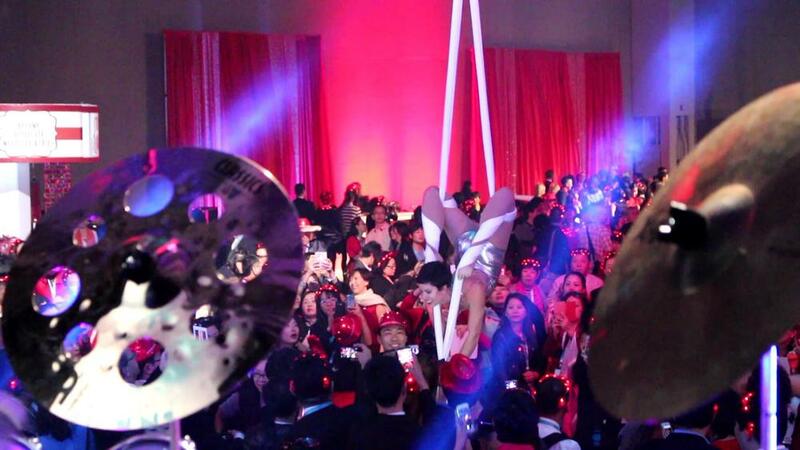 Act now to reserve the world's first aerial band for your corporate event or party. Aerialists on-stage, out over the audience, or both!